So you’ve played chess before (prerequisite) and want to be better? You know how to play but don’t know how to win? You don’t have an ace up your sleeve (wrong game anyway) and you can’t work out how others always seem to control the game. I’ll show you some moves for your blue suede shoes… Or whichever shoes you like. 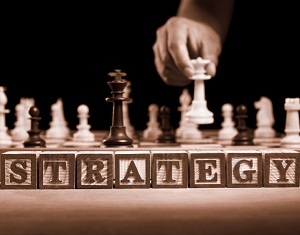 If you don’t really have any strategy, I’ll teach you some. It’s a beginner strategy class.